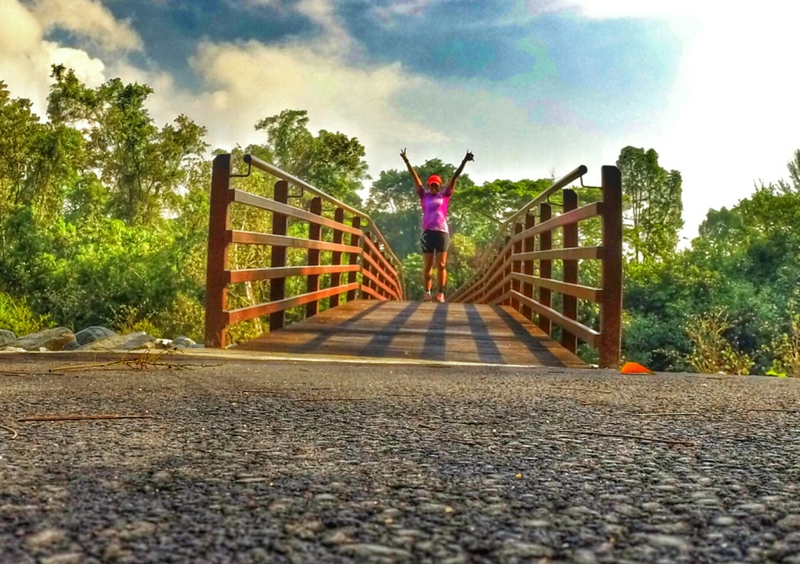 3 Best Places To Run in Singapore (North) | JustRunLah! 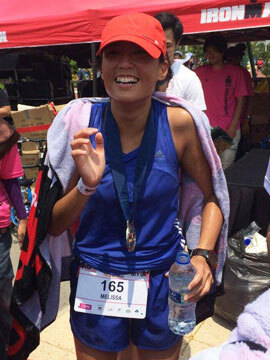 Looking for a place to run in Singapore? If you are in the North of Singapore, here are the 3 best places to run in Singapore (North). These places give you different running environments. If you’re looking for more one, try #1. If you’re looking for great views, try #2. If you’re looking for a great sense of community feel, try #3! Check out these 3 amazing spots! 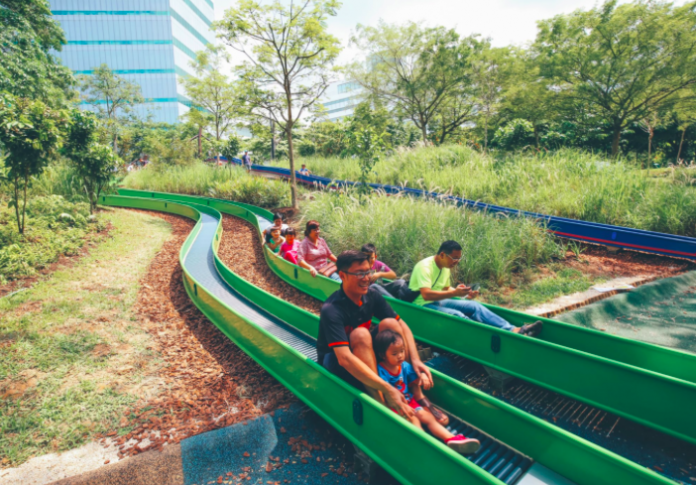 The Admiralty Park playground is a multi-tiered playland with slides and burrows, making it a magical land for children. There are 26 slides, one slide, in particular, is 23 meters long, and 9 meters high. The 27-hectare national park features a hilly terrain, great for running. Also, running amidst the laughter of children will certainly put a smile on your face during your runs. No matter how tough the run, the great environment will keep you moving. 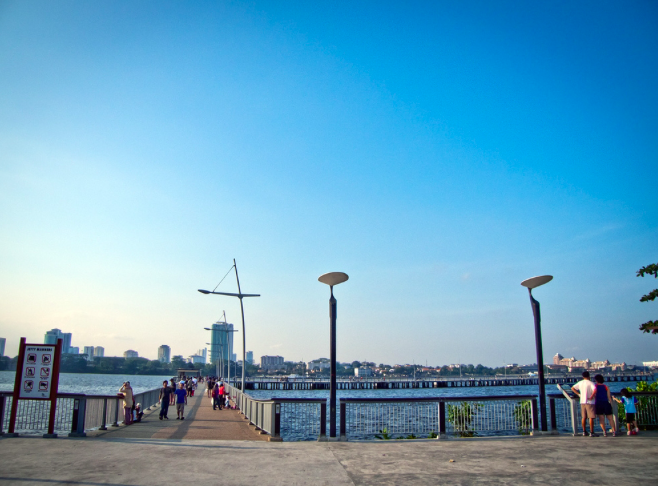 The Woodlands Waterfront Park consists of the northern coastline and thus offers splendid views of the Johor Straits. It is also really unique as there is a 400m long ex-naval jetty situated within the park that gives you an even better view of the straits. The ambiance is a unique one with great views and offers you a sense of tranquility during your runs. You would be so absorbed by the beauty of the scenery, so much so, before you know it, you’ll have 10 km in your pocket. Yishun Pond Park is an iconic landmark. 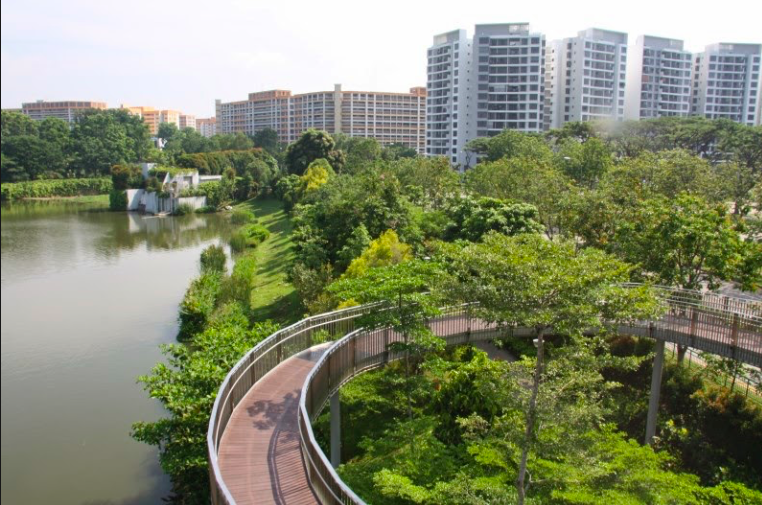 If you’re in the north, you must run Yishun Pond Park. It’s a great way for you to get up, close and personal with nature. The park is more than just a space, it’s a place that brings residents together to strive towards a healthy lifestyle. It is very popular among residents – you will see people jogging, running, cycling and doing qigong. A loop around the Pond Park gives you 1-kilometer distance. You can do 1 km intervals or do a couple of loops to get in a good tempo run.